Hasan bey Prishtina (1873-1933) was born in Vushtrria (Kosovo) and attended a French secondary school in Thessalonika and a college of administration in Istanbul. His actual name is Hasan Berisha. 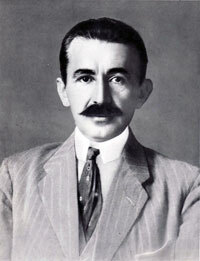 He initially supported the Young Turks and was elected to the Turkish parliament in 1908, but, having eloquently denounced Ottoman massacres in parliament, he lost his position in 1912 as did all the Albanian deputies. 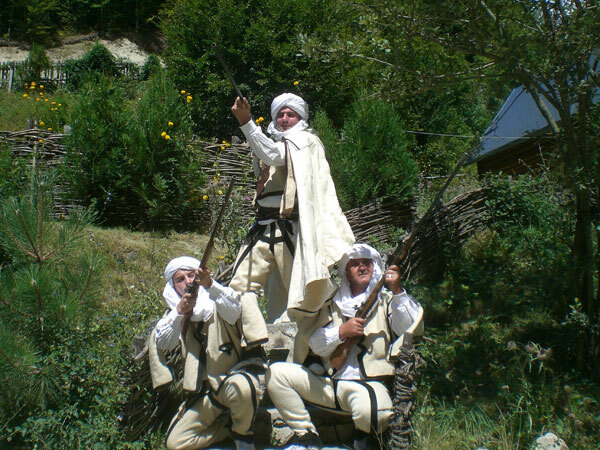 Prishtina was leader of the uprising in Kosovo from May to July 1912 and formulated the autonomy demands that were made of the Turkish government in August 1912, the so-called fourteen points of Hasan Prishtina. the barbaric and illegal system implemented by the Young Turk government in the elections of 1912. He then proposed that we meet on the next day at the Pera Palace Hotel to continue discussions on the matter. 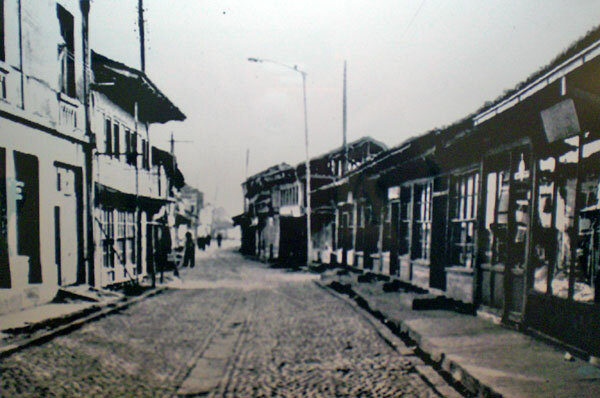 The old bazaar of Gjakova. the great discipline that reigned among the rebels. that official business in Albania be carried out in the Albanian language. that particular attention be paid to commerce, agriculture and public works, and that railroads be constructed. that the members of the cabinet of Haki and Said Pasha be taken to the high court and tried.